For every business, employee recognition is very effective, as the employees feel satisfied and work hard for the achievement if employees are appreciated for what they do and are given values in the organization, and then the effectiveness could be there in their work. Positive results can be obtained; however, the workforce can be more productive and motivated. The company need to focus on the employee recognition, there is a need to focus on the needs so that they trust the organization, if employees know that they are evaluated fairness then they can give the results better than what can expect, they can more likely to stay in the organization, feel appreciated and valued. Yum! Brand’s is focused on the employee recognition, they are best known for the culture they have maintained in their organization, however, they are following the strategies to manage the employee effectiveness through employee recognition. The CEO David Nowak, emphasis on recognizing the team and their work, he thinks it is extremely important because effectiveness can be bout get in this way. He said that most of the company failed in recognizing their staff because, they are not timely, personalized and genuine. More effectiveness can be bought in the organization, if employees are rewarded in what they perform, performance can be effective if they know that they are being evaluated and then rewarded. Any company can experience the unique corporate culture if the company is successful in recognizing the employee’s effort for the effectiveness of the organization. The companies need to consider the efforts of the employees for the betterment and positive results, I believe that rewards can be the best method to make the employees happy, based on their performance the rewards should be given. 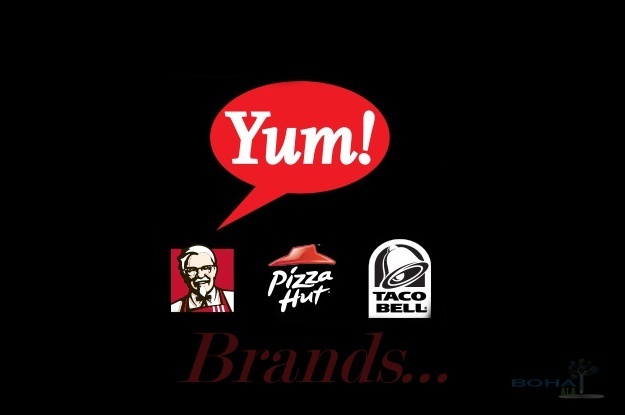 However, companies could also use the effective strategies of employee recognition like Yum, in order to satisfy the employees, more effectiveness in work and employees can be retained if company recognize and then fulfill the rights of the employees or what they deserve.